Connect with customers like never before. 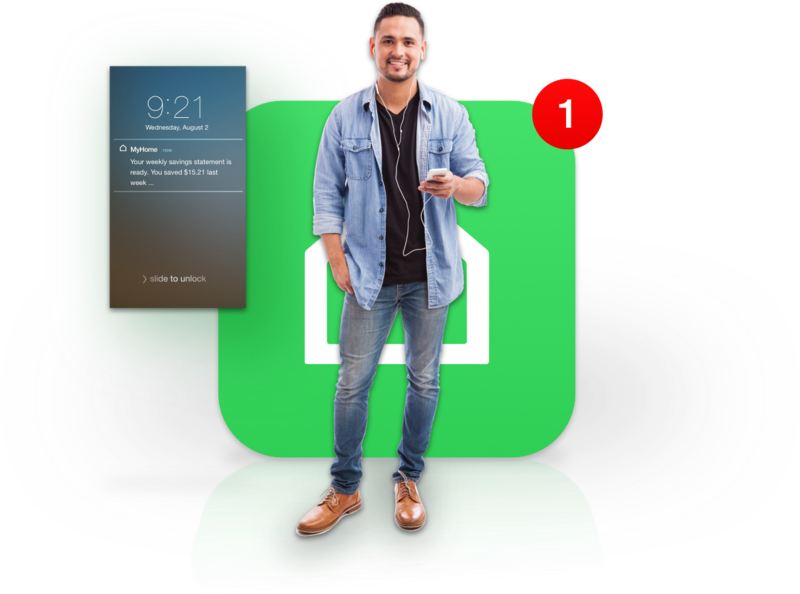 Welcome to Tendril MyHome™, the first mobile application to unify utility programs into a single, personalized interface. Seamless integration with existing engagement programs. A detailed understanding of the consumer and their home. Mobile-first applications that exceed expectations anytime, anywhere. Tendril MyHome integrates with any utility engagement program, regardless of vendor, to become the single application framework from which utilities can communicate with customers. 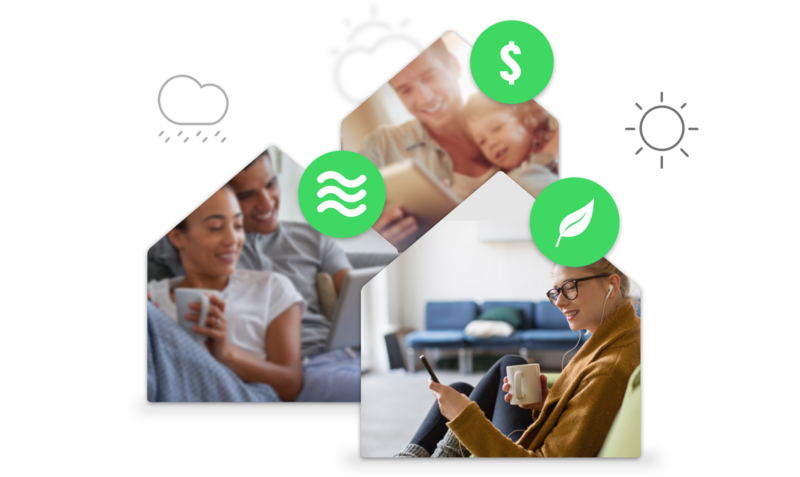 The Tendril TrueHome Simulation Model processes 300 data elements on the home’s footprint, local weather conditions and what motivates consumers to act. The result? Energy efficiency tips, savings projections and messaging are tailored and on target. Tendril MyHome is mobile-first, meaning it was designed to be accessed on phones and tablets. It uses proactive notifications and chat functionality to get consumers more involved in managing their energy. Mobile applications have transformed multiple industries, from travel to banking and entertainment. Imagine what's possible when you apply the technology to energy. "This is a totally different way for utilities to interact with their customers." 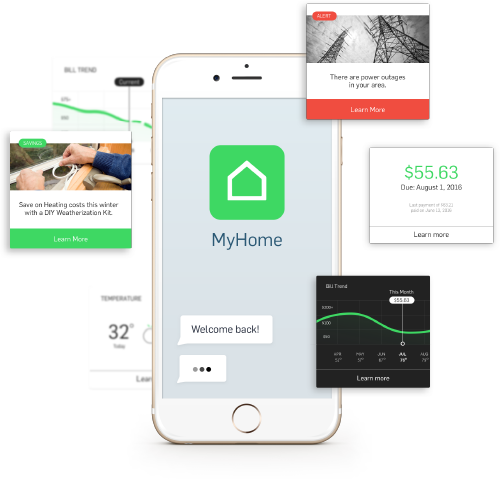 "The MyHome app leverages a utility's current investments and integrates existing systems into a singular experience." Connect with your customers like never before. Get a personalized demo and discover how Tendril MyHome can positively impact your business. You need Tendril MyHome. Let us show you why.